The ocean has long been instrumental to growth, development and transport in the county of Rogaland. However, the waters along the Rogaland coast are often treacherous. Historically, lighthouses, pilot services, sea marks and harbours formed a necessary maritime infrastructure for reliable, round-the-clock ship traffic control. This in turn provided stable connections for both national and international trade. 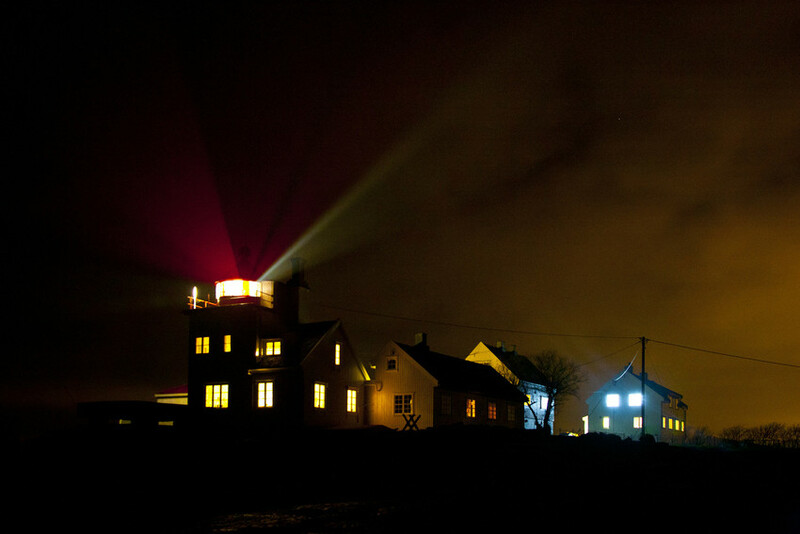 Rescue stations were set up in Jæren to complement the lighthouse construction of the nineteenth century. Shipwrecks became less and less frequent as a result of these safety measures. 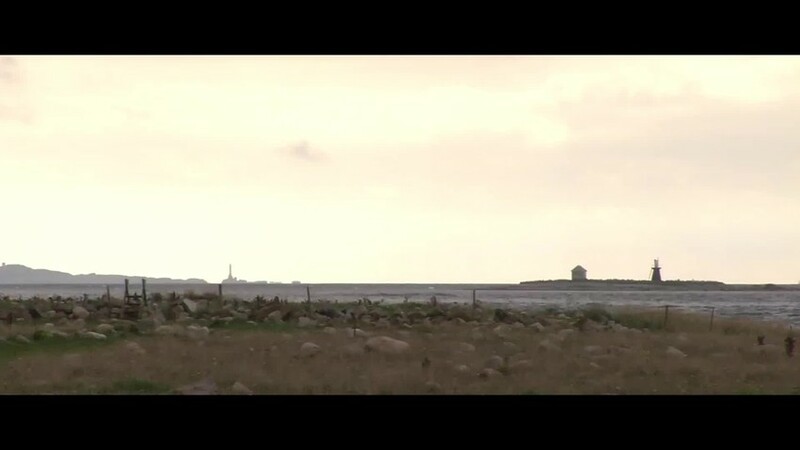 Today, the sea remains the main source of livelihood for Rogaland, including Jæren. Offshore oil activities are a vital part of the economy, and Kårstø is Europe’s largest gas export facility. Maritime transport is safeguarded by modern technology at the Joint Rescue Coordination Centre in Sola and the Vessel Traffic Service Centre on the island of Kvitsøy.